Go out in rich, sleeker suiting with this polished sateen jacket. Expertly tailored for a clean, smooth and made-to-measure feel in a modern fit. 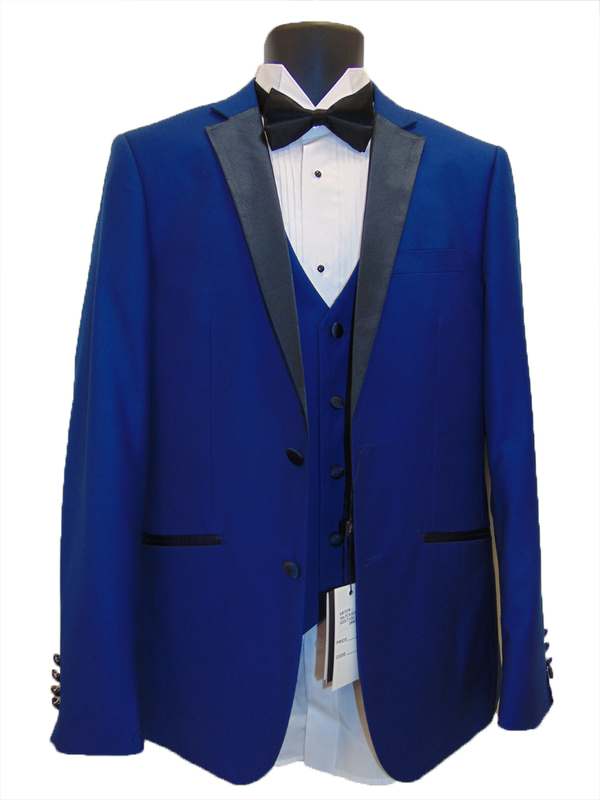 Pair it with our matching pant for an absolutely classic blue tuxedo.